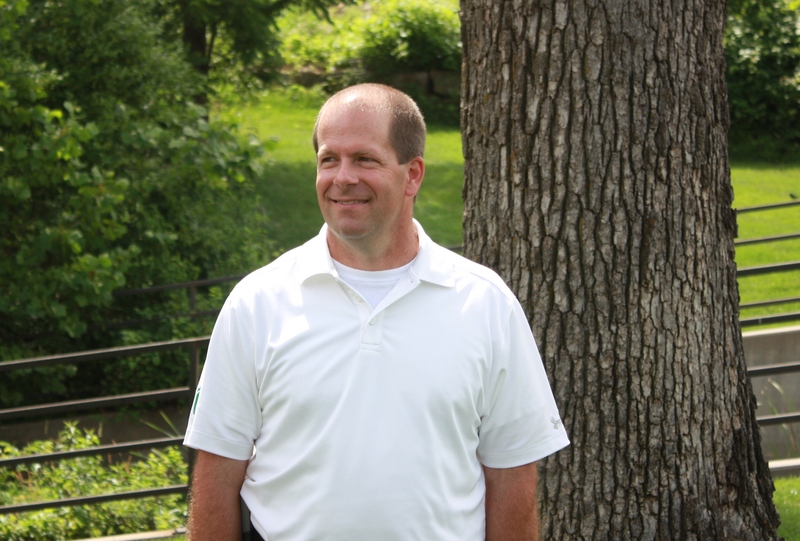 Get to know one of our newest team members, James Martin. We are excited to welcome him to the Purdum family! I grew up in Burlingame, Kansas. Where did you go to school, and when did you graduate? I went to Kansas State University, and graduated in 1992. What brought you into the construction industry? After 2 years as a CPA, I decided it wasn’t for me. I fell back on some previous experience, and a friend helped me join the carpenters union. The best part of my job is that I’m no longer the one having to do all the hands on work! What is your favorite thing about Purdum so far? The people at Purdum are great. I like spending time with my 13 year old twin daughters; doesn’t matter what we are doing. I also like bird watching – my Purple Martin colony. What is your favorite kind of music or artist? My favorite music is classic country from the 70’s and early 80’s. Takes me back to summer time when I was a kid. Do you have a favorite sport or team? Favorite Sport – Baseball. Favorite sports team – KSU Wildcat football. I’ve jumped out of an airplane more than once. 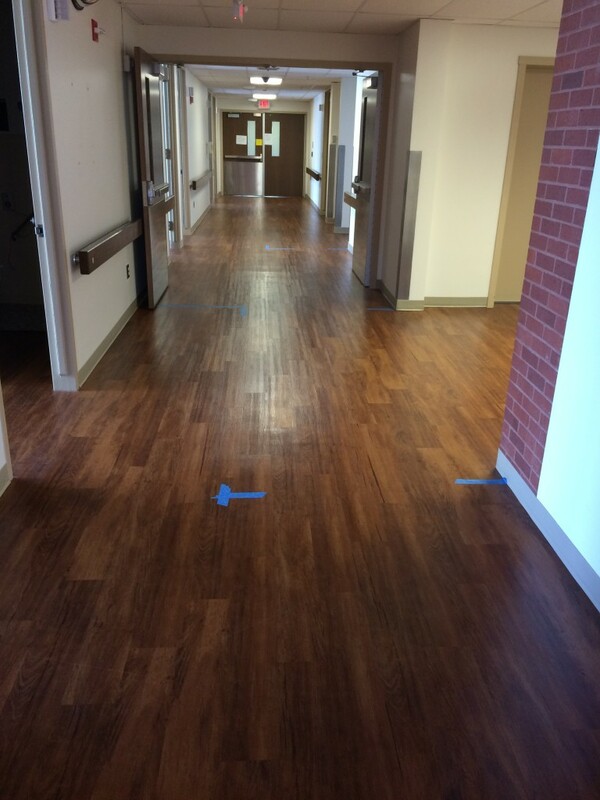 Purdum Construction has begun renovation work on the entire 2nd floor of the Senior Behavioral Health Suite in St. John’s Hospital located in Leavenworth, Kansas. This area will continue serving patients and providing other vital functions throughout the renovation. In order to ensure the Behavior Suite is fully operational at all times, construction will be completed in 3 phases, allowing work to be performed in one area without disrupting the other areas. Close coordination with hospital staff and stringent safety procedures will help ensure that patients receive the same level of care that St. John’s Hospital is known for providing. Upon completion of the project in early 2016, St. John’s Behavioral Health will boast contemporary patient rooms, new staff offices, a modern kitchen and a completely rebuilt central service core. Purdum Construction just completed the last phase of a large balcony remodel project for Villa Ventura, a premiere senior living community in Kansas City, Missouri. This is the last in a series of four phases that spanned several years. In order to accommodate the need for minimal disturbances to residents and to better distribute costs over time, construction was completed in stages. 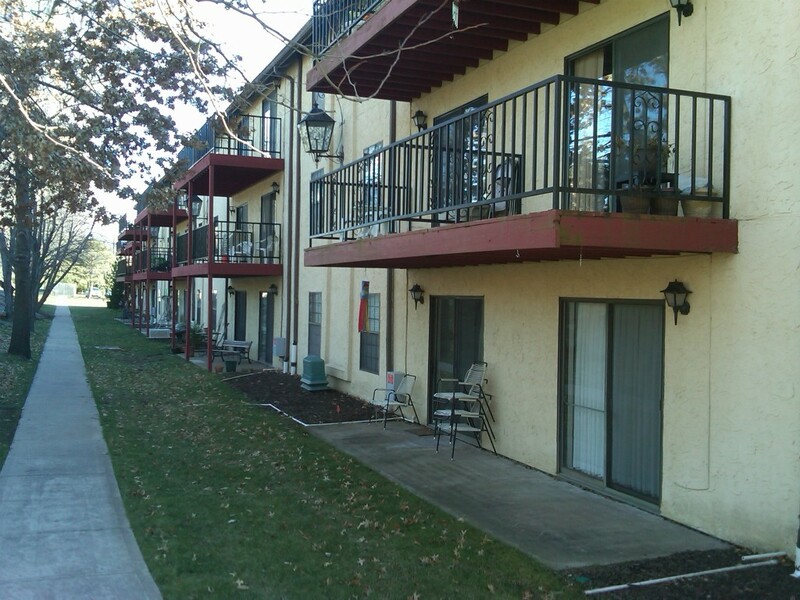 The remodel consisted of demolishing and replacing aging cantilevered balconies with structurally sound terraces for the enjoyment of the community’s residents.